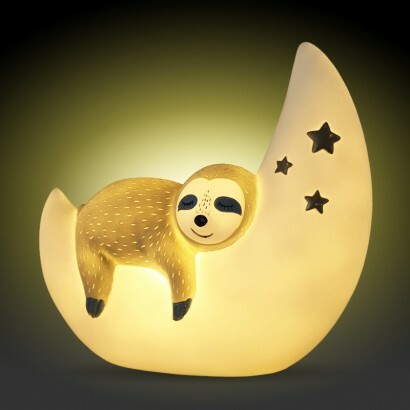 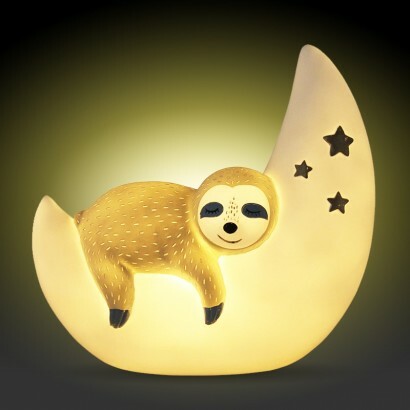 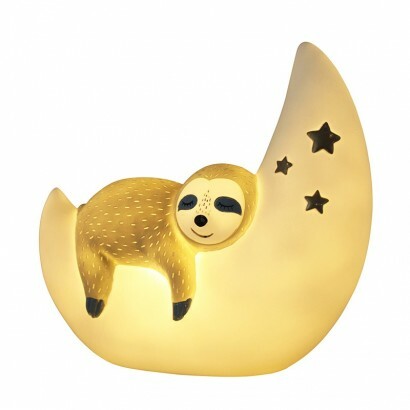 Cute and comforting with a warm cosy glow, this gorgeous Sleepy Sloth Lamp makes a stunning lamp for kids rooms. 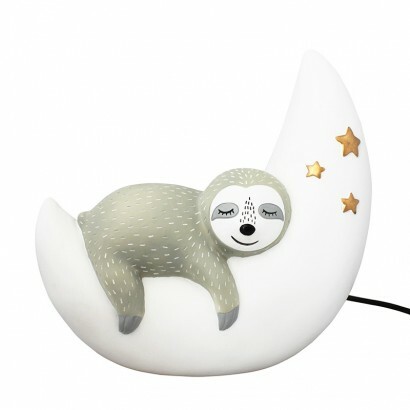 Mains operated with an inline switch, this adorable lamp features a sweet sloth dozing on a crescent moon decorated with stars for beautiful night time effects. 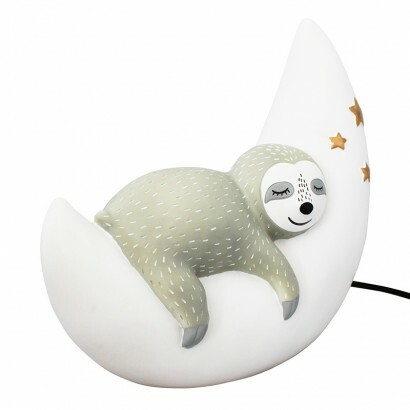 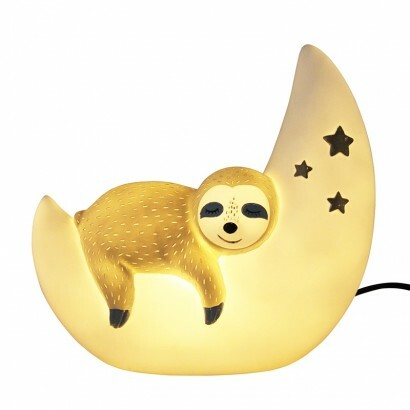 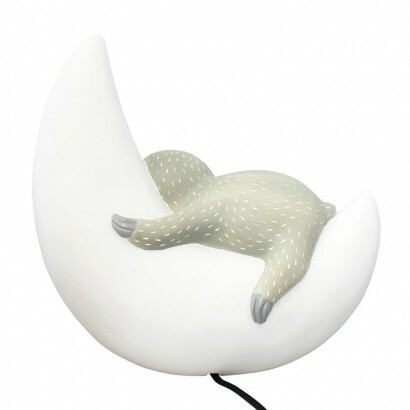 A reassuring lamp with a warm white glow, the Sleepy Sloth Lamp makes the dark a friendlier place.